This page is dedicated to worm farming in facilities of all types. 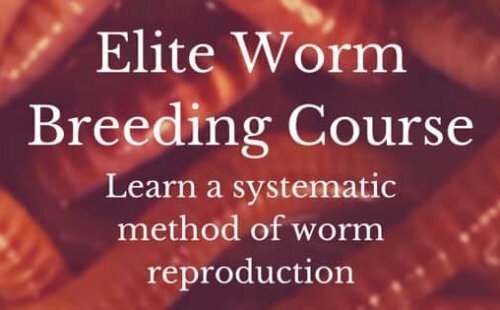 We welcome your ideas and current successful worm farming program in the facility that you are currently vermicomposting in. Anywhere in any communal setting and in any country. There is a lot of recyclable waste going to landfills and this is where you can learn to implement a setup in your community to recycle for creating great worm castings. If you already have a program in place then please fill out the form below. Tell us about the way you implement your worm farm and how your community contributes to the recycling of food and other compostable materials in the worm bin. You can be as specific as you want even uploading pictures too or maybe you know of an existing one that you would like to tell us about.